A group of police and judges who want to legalize drugs pointed to new FBI numbers released today as evidence that the "war on drugs" is a failure that can never be won. The data, from the FBI's "Crime in the United States" report, shows that in 2008 there were 1,702,537 arrests for drug law violations, or one drug arrest every 18 seconds. "In our current economic climate, we simply cannot afford to keep arresting more than three people every minute in the failed 'war on drugs,'" said Jack Cole, a retired undercover narcotics detective who now heads the group Law Enforcement Against Prohibition (LEAP). "Plus, if we legalized and taxed drug sales, we could actually create new revenue in addition to the money we'd save from ending the cruel policy of arresting users." Last December, LEAP commissioned a report by a Harvard University economist which found that legalizing and regulating drugs would inject $77 billion a year into the struggling U.S. economy. Today's FBI report, which can be found at http://www.fbi.gov/ucr/cius2008/arrests/index.html, shows that 82.3 percent of all drug arrests in 2008 were for possession only, and 44.3 percent of drug arrests were for possession of marijuana. 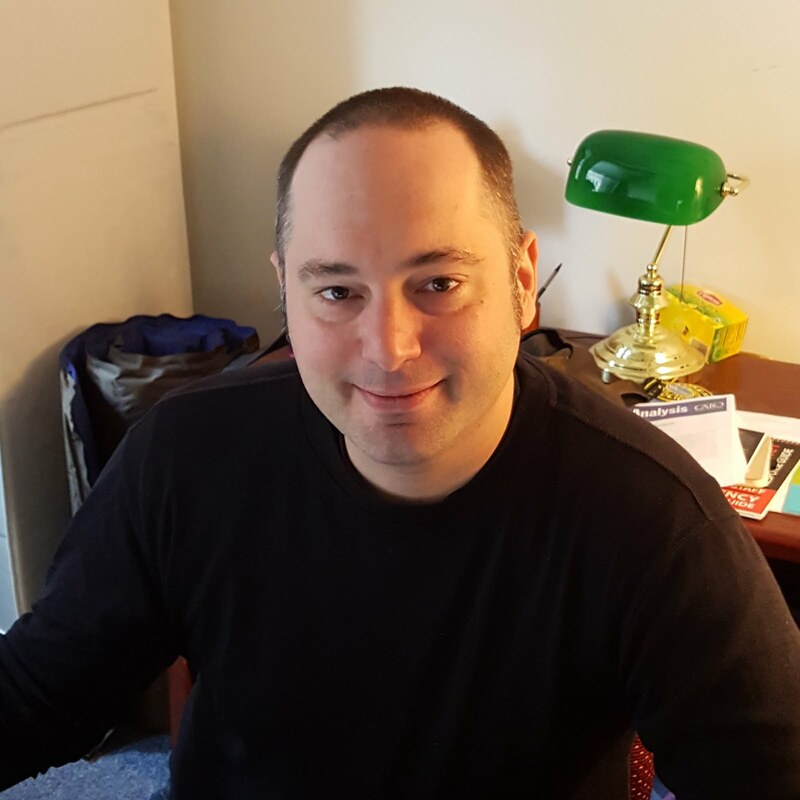 Pointing to the collateral consequences that often follow drug arrests, LEAP's Cole continued, "You can get get over an addiction, but you will never get over a conviction." 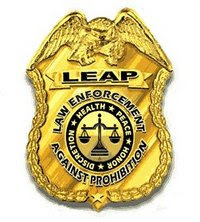 Law Enforcement Against Prohibition (LEAP) is a 13,000-member organization representing cops, judges, prosecutors, prison wardens and others who now want to legalize and regulate all drugs after witnessing horrors and injustices fighting on the front lines of the "war on drugs." http://www.fbi.gov/ucr/cius2008/arrests/index.html, shows that 82.3 percent of all drug arrests in 2008 were for possession only, and 44.3 percent of drug arrests were for possession of marijuana. And each arrest was just another little step forward on our glorious shining path to victory. Either that or a complete effing waste of time, money, and police resources. I totally agree it's a complete waste of time, money, and police resources. There are so many BETTER THINGS the police could be attending to instead of arresting a citizen every 18 seconds nationally.